The University of Oregon landed at No. 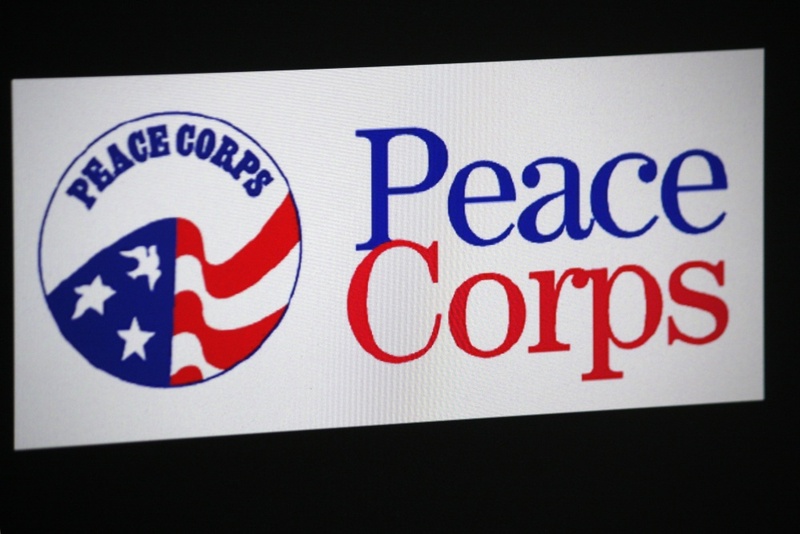 16 in the nation for the number of Peace Corps volunteers from large universities in the United States. The university currently has 35 alumni volunteering with the organization worldwide. The UO has ranked near the top among large universities for more than 10 years, ranking No. 10 in 2015 and 2012 and No. 8 in 2014 and 2013. This makes UO the only school in Oregon to rank in the top 25 for universities that have 15,000 or more undergraduate students enrolled. Among the UO grads now serving in the Peace Corps is Sara Oller, a 2015 graduate who is working in Botswana, a small country in southern Africa. Oller will be working as a life skills volunteer, with the goal of increasing awareness and prevention of HIV/AIDS — an epidemic that has affected about a quarter of the nation’s adult population. She’ll be working with guidance counselors in primary and secondary schools, putting on events, teaching classes and providing support to community members. Alumni from more than 3,000 colleges and universities nationwide have served in the Peace Corps since the agency’s founding in 1961, including 1,241 UO alumni. The UO joins two smaller Oregon schools — Willamette University and Lewis and Clark College — in the top colleges rankings, earning the state the distinction of being among only 15 states and the District of Columbia with three or more ranked schools.